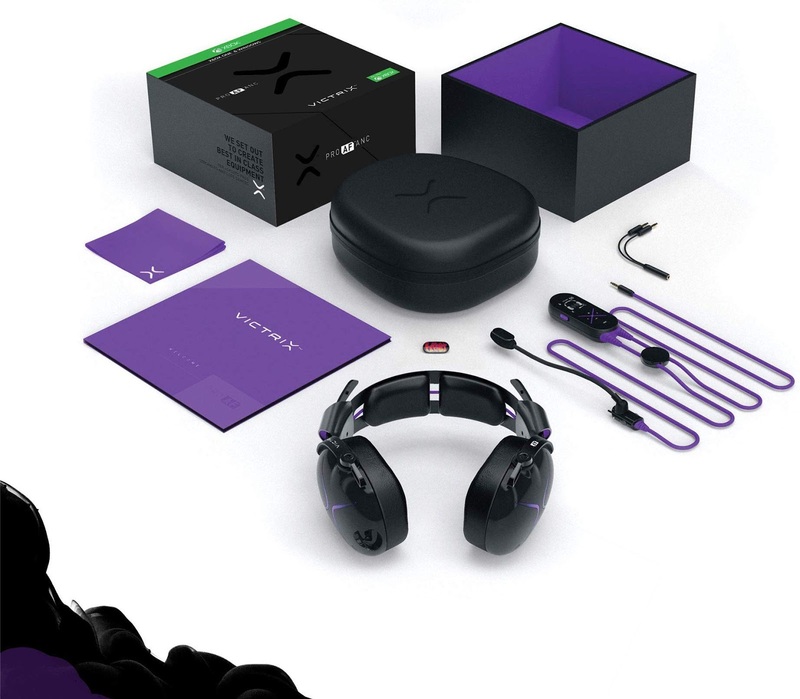 The Victrix Pro AF, a top-tier gaming headset for esports pros, streamers, and core gamers has now launched for the Xbox One as part of the Designed for Xbox program which enables collaborations with hardware partners to deliver tailored gaming experiences. 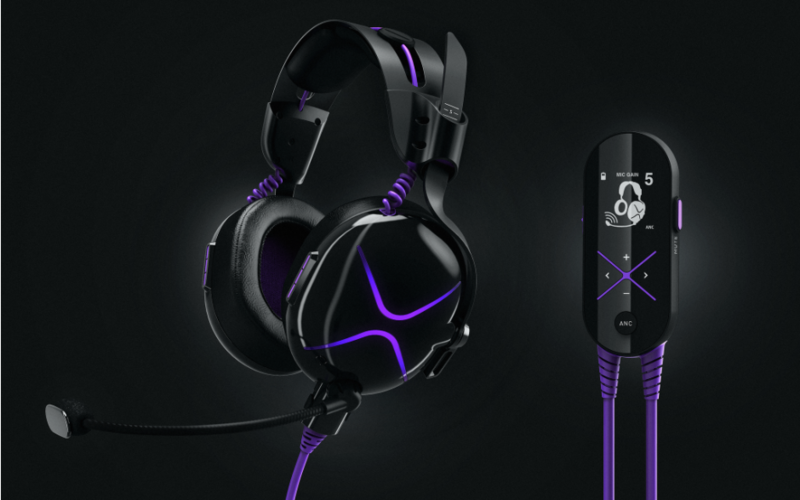 The Victrix Pro AF is a result of of a three year research and development project which began with direct feedback from pro gamers which was then coupled with aviation and military tech for the craft of an advanced gaming headset. 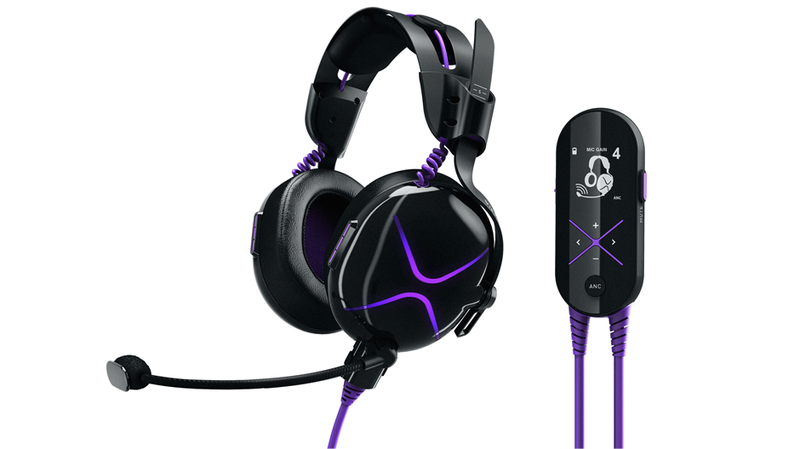 The Pro AF is made for streamers and gamers who desire a very comfortable and high-performing headset for the enhancement of the gameplay experience. It comes with a hybrid noise cancellation feature which involves 4 microphones listening and eliminating over 40dB (~70%) of background noise. Inspiration is also drawn from the headset mic filters originating from Cobra military attack helicopters with a Pro AF passive mic filter which rejects background noise while focusing on the player's voice. The headset built with "comfort" at its focus is also built with a capable In Line Controller (ILC) to house batteries and other hardware electronics which enables for the wearable portion to be light on the head. Starting from today, The Pro AF gaming headset for the Xbox One is available exclusively on Amazon for a price of $300.